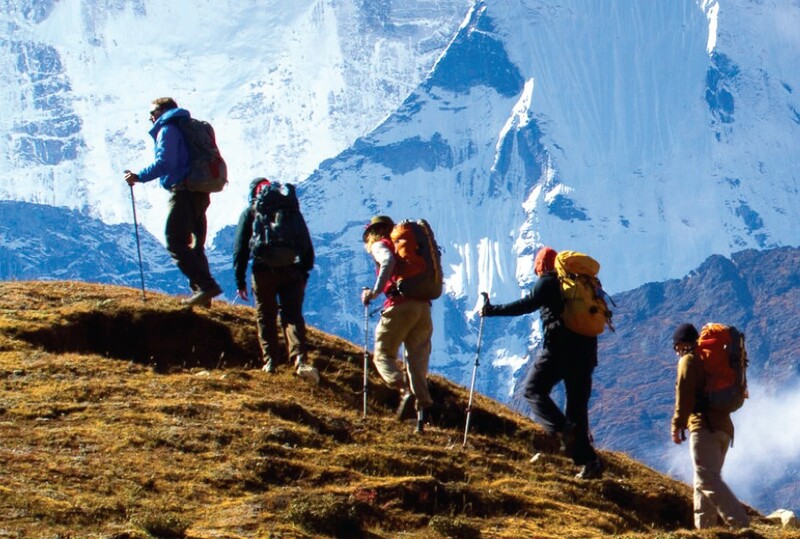 Trekking is a sport that is gaining fast popularity in the recent days, so much so that there is a huge community who has come together sharing their love for this alternative sport. Yet, trekkers have their love for the sport divided with the kinds of terrains and places they choose as their tracks. Places of nothing-but-nature are one of the top choices to trek by a lot of people, closely followed by the love of trekking to a historical place or route. Trekking to a place that has some bit of history attached to it often gives some trekkers their goose-bumps and thrill. Knowing that you are treading along a route where kings or dynasties have left their mark is an enthralling experience in itself. 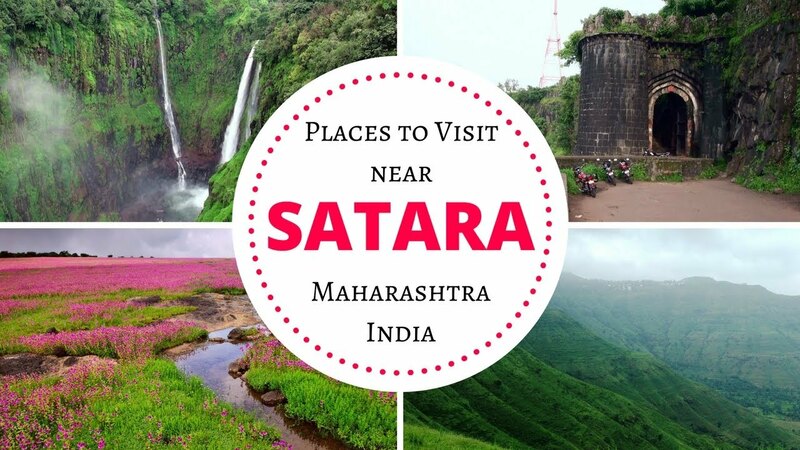 Of a lot of places, Maharashtra is one place that has a range of trekking destinations laced in rich history. Unlike the other treks, this is a popular trek as the starting point and the end point both are enriched with bravery of the Marathas – Panhala Fort to Pawan Khind. The Maratha army took it on themselves to rescue their Great Maratha Warrior – Shivaji who was held a captive in Panhala Fort, till Pawan Khind. This route has become so popular that the Rugged Sahyadri Ultra Trail Run attracts a huge number of participants every year. The gorgeous route is a complete package with treading village back roads, through thick vegetation, and rugged trails. A lot of trekkers love to go on a Matheran trek because of its amicable climatic conditions. Throughout the trekking route there are about 28 view-points in different places around the area. The Prabalgad Fort and the Kalavantin Fort are the two places where the crowd flocks. The Prabalgad Fort was originally called the Murarjan before the Marathas took it over and renamed it, under Shivaji’s rule. Located around 20 Km far from Lonavala, the Korigad Fort has two routes reaching it. One starts from the Peth Shahpur village and the other will take you through the Ambavne village. Besides the fort there are two beautiful lakes. The trek to the fort is one amazing one loaded with natural beauty across the length and breadth of the trail. Trekkers often love to walk around the perimeter of the Korigad Fort once they reach here. The Korigad Fort was under the Marathas during their rule. The fort was ultimately captured by the British in 1818. Αναρτήθηκε από geop στις 11:12 π.μ.